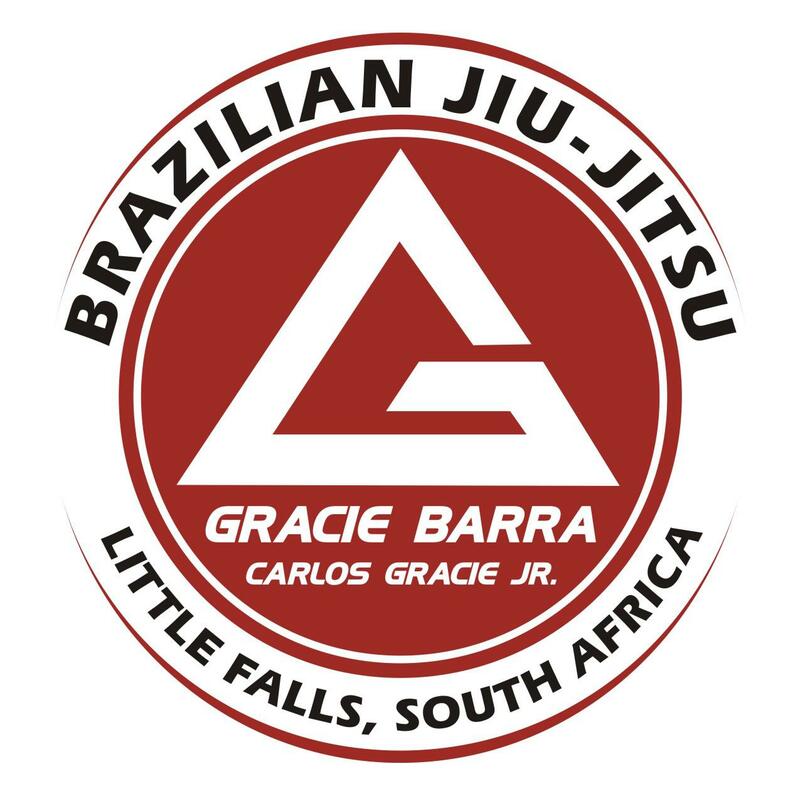 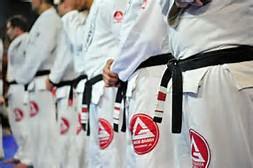 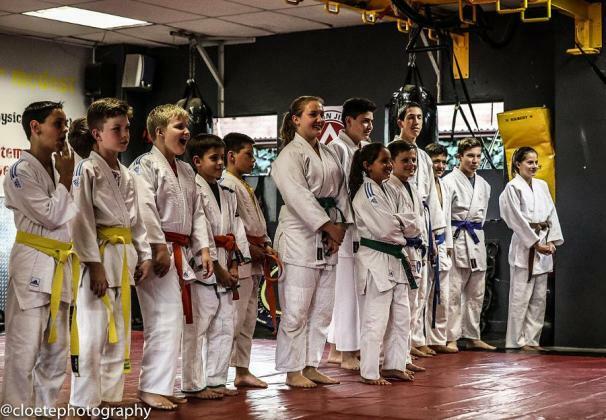 Brazilian jiu Jitsu for everyone ! 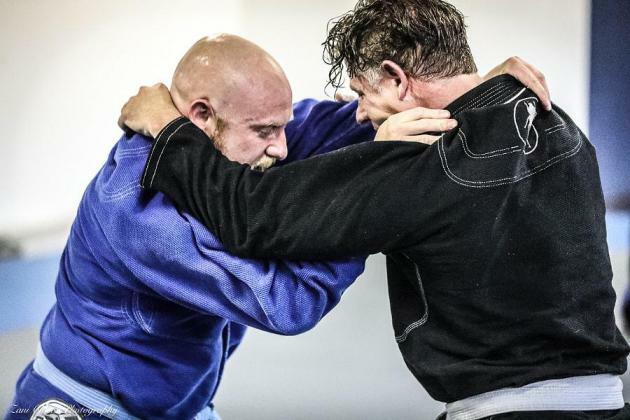 The Fight Right Gym has been in operation since 1999 and is run by Rodney Swanepoel who himself has 23 years experience in MMA (Mixed Martial Arts). 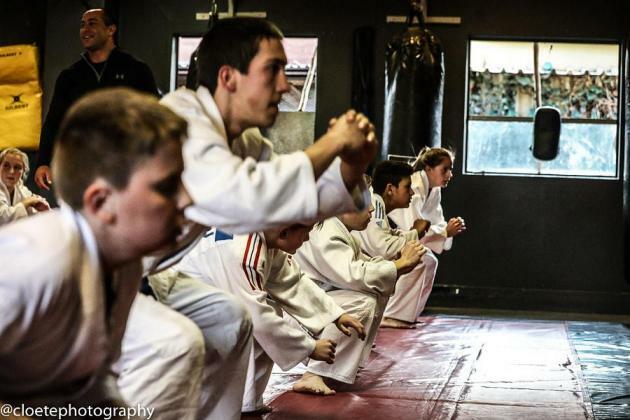 I started the gym because I love Martial Arts, it's my life and I need to share it with the world, says Rodney.